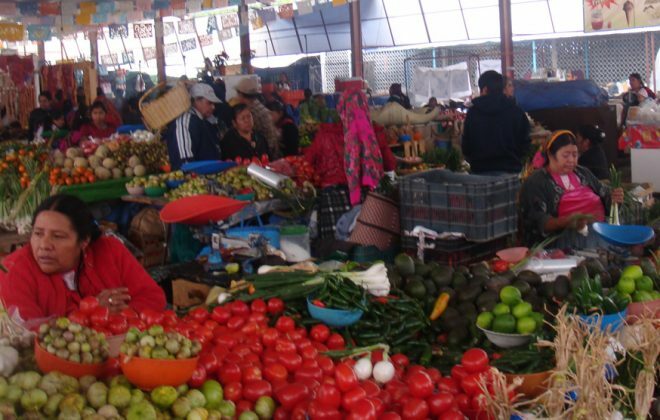 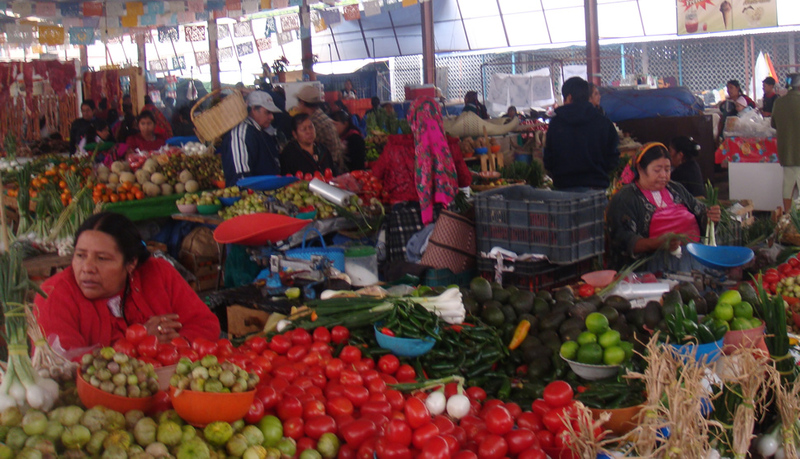 Let’s go and visit the colorful indigenous markets of Oaxaca where you can buy everything from fresh fruit to handicrafts to handmade clothes. 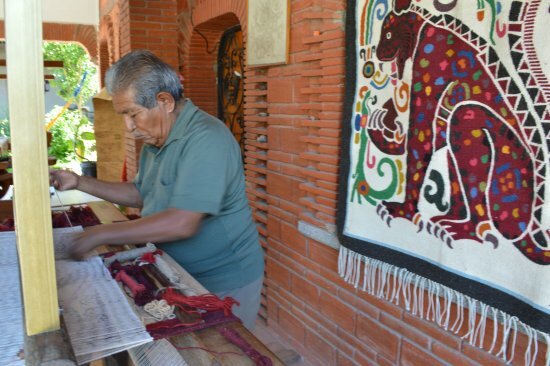 Originally a weaving factory from the XIX century, this building was rescued and reconstructed into the first ecological center for the arts in latinamerica by the reknowned artist Francisco Toledo. 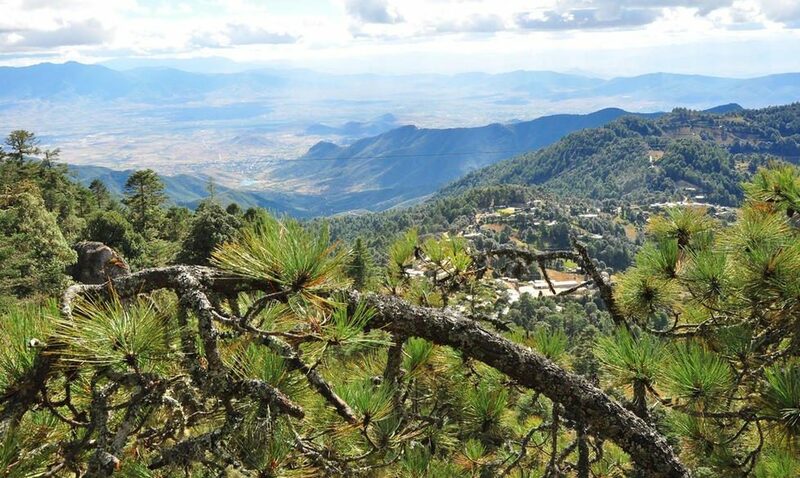 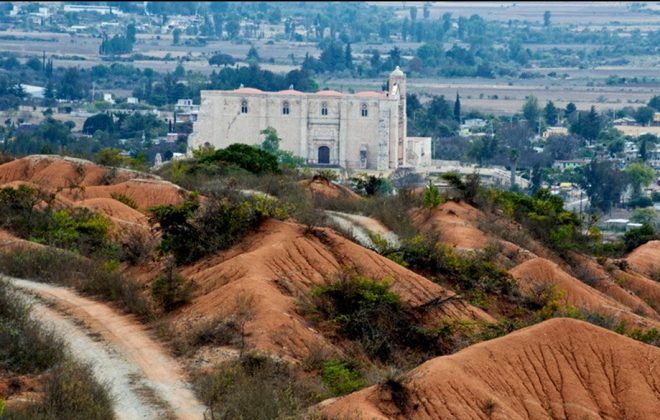 Let us take you to the gorgeous Sierra Norte where you can hike, bike, birdwatch or go horseback riding in the lush vegetation of Oaxaca’s most diverse biosphere. 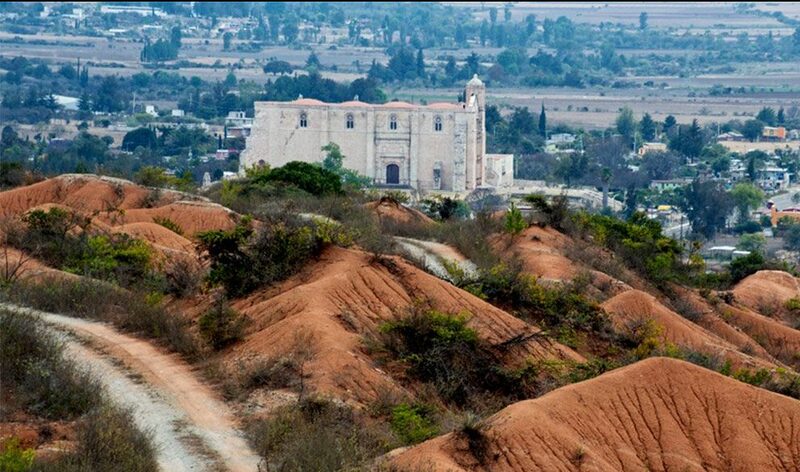 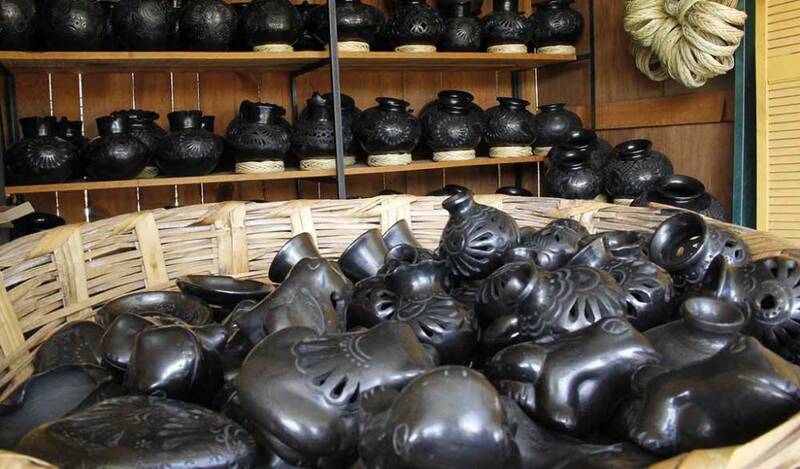 A town dedicated to the creation of “Black Clay” ceramics using the traditional prehispanic kilns. 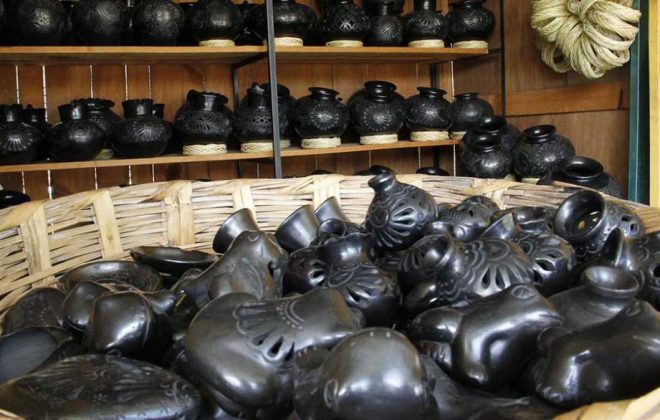 Enjoy the extensive selection of vases, plates, figurines and much more hand-made by the many different indigenous families of this town. 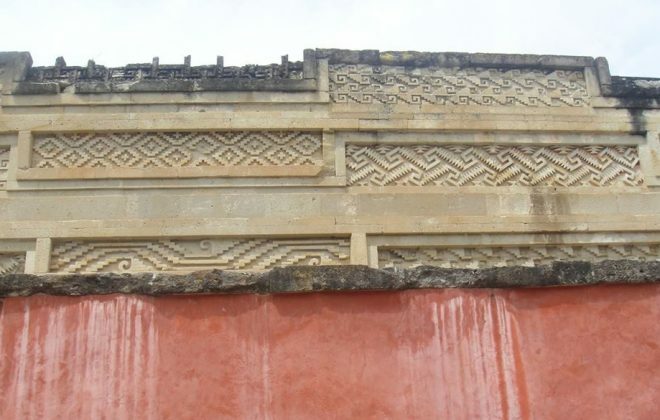 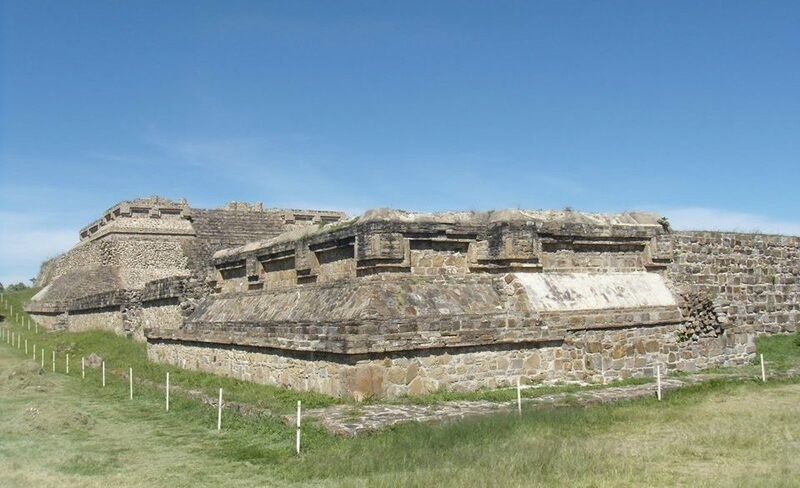 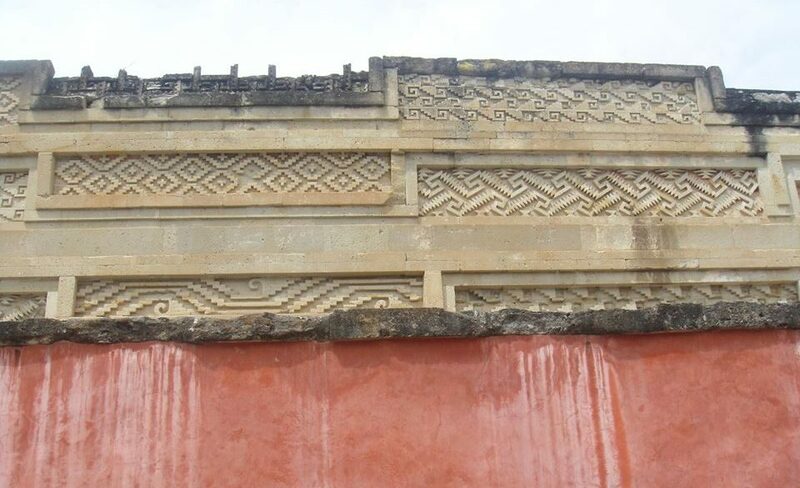 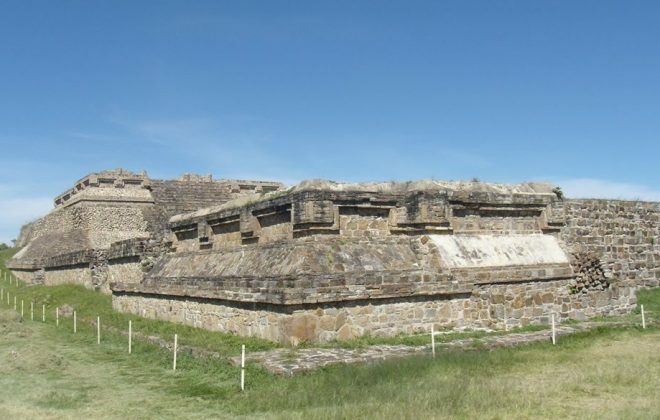 Translated to “Place of the dead” or “Inframundo”, Mitla is an important archaeological site known for it’s edifices decorated with grecas and mosaics that cannot be found in any other part of the world.